BirdsBeep makes you informed about why it is the one of the best encrypted chat apps for you. Which is the best encrypted chat application? The market is flooded with a number of such options that offer end-to-end security provision to help you seamlessly send custom messages; that too without having to worry about the security brackets - such as who would have access to the content you send, who can read the messages etc. While a good number of govt agencies are restlessly waiting for unique type of censorship on the content we transmit online; Online Chat Service Providers however are discovering newer ways to ensure that their users can stay fully secured and their privacy never invaded. Thanks to today's high-end chat applications that are seamlessly integrating custom encryption features into their applications that you can expect total security - or least a layer of securities. 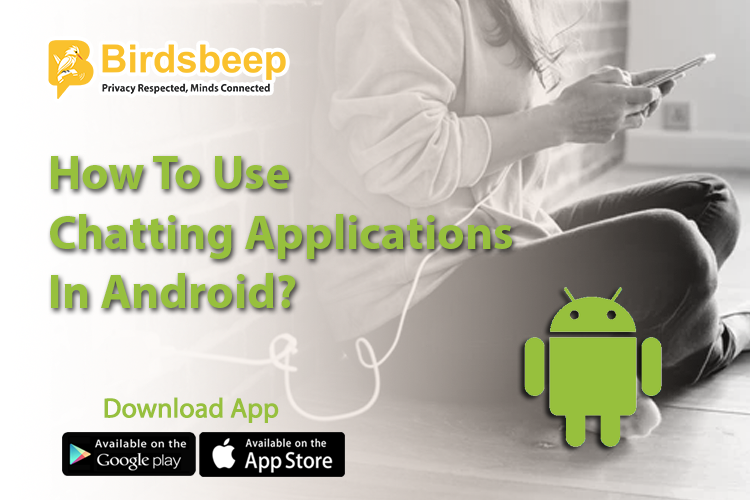 Among the many applications that are available online, one specific type of application that is really changing the way we send and receive messages is BirdsBeep. 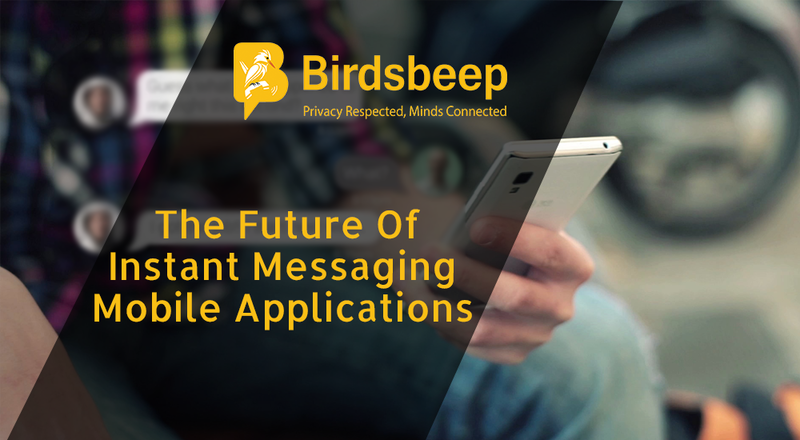 "BirdsBeep strives to keep the privacy of your messages invariably at the top of the priority. With said that, every message you send to your recipients will be encrypted in format originally by default. That is to say, the encrypted message rather than being in regular texts will be in unscrambled format. This is purposely done in order to keep your messages from being seen furtively or inadvertently by the third user. 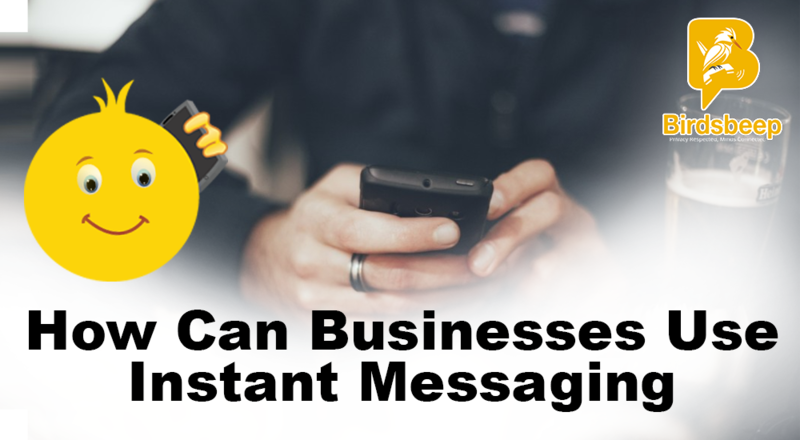 Only the recipient whom you have actually sent the message will be able to read the message content without any hassle." So, the above-mentioned information clearly state to how much extent BirdsBeep is concerned about the safety and security of its users and to how much level does it honor the privacy and confidentiality of its users. 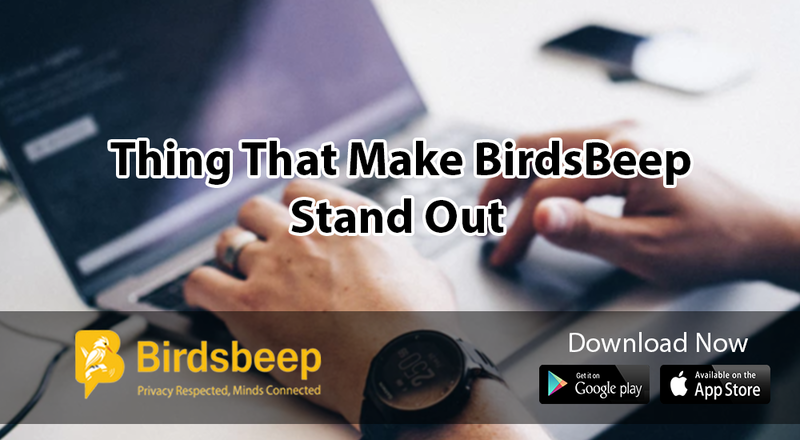 As a BirdsBeep user, anyone from literally any device make improved form of highly interactive communication, they can also expect to have highly layered, and fully secured form of communication. Every form of message is fully-encrypted so that you need not to worry about literally anything. 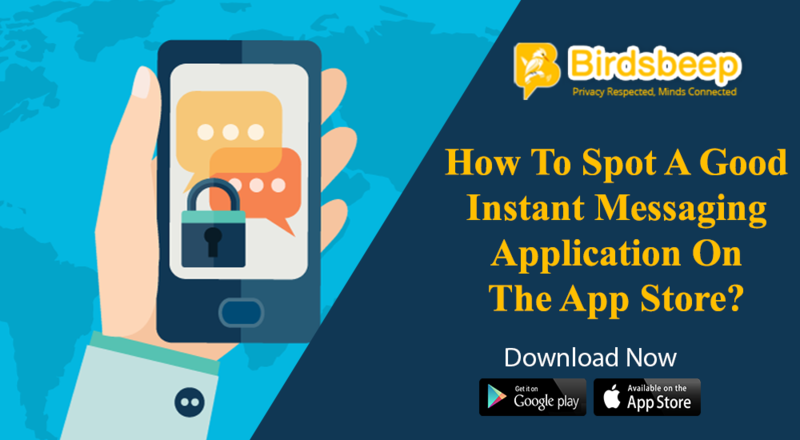 The highest level of fully- layered and sophisticated messaging system that BirdsBeep use make it truly one of the most secured and encrypted messaging applications around. 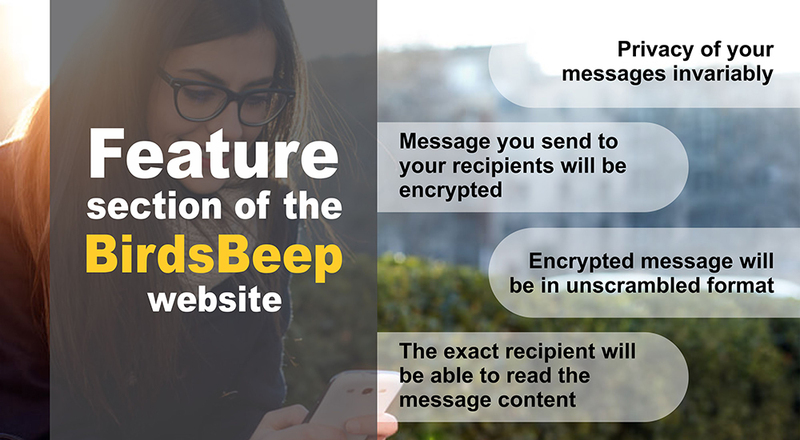 Other than this, BirdsBeep is completely secured for you can lock selected conversation with password, parental and junior control etc; make BirdsBeep really a cool messaging applications ready for immediate download on your smart phone!